Holiday Closure Friday, April 19, 2019. 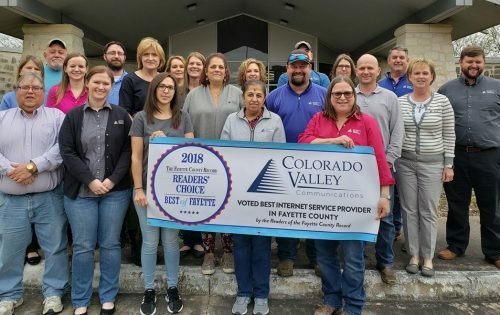 Thank you for voting Colorado Valley the Best Internet Service Provider in Fayette County! 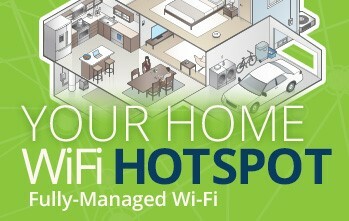 Colorado Valley’s Managed WiFi platform enables a better internet networking and usability experience for you and your household.